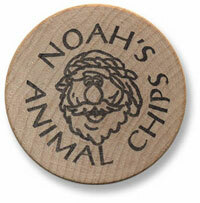 Children from 3 years old through sixth grade are offered “Noah’s Animal Chips” as rewards for righteous acts. The chips can be redeemed at “The Storm Seller” for a variety of Ark-related children’s merchandise. 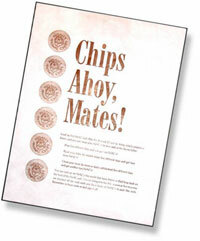 If a child brings someone new to the Ark, he receives 1 chip and the new friend receives 5 chips. If a child attends every Sunday in a given month, he receives 1 chip. If a child says his memory verse/password correctly, he receives 1 chip. Praying once a day for one week. Reading the Bible (or having a Bible story read to them) at least 5 minutes a day for one week. Keeping their bedroom clean for one week. Ask your clubroom leader for a “NAC Sack” to store your children’s chips and to check off their progress on each project. ©2019 His Place Community Church. Designed by Prime West Graphics.